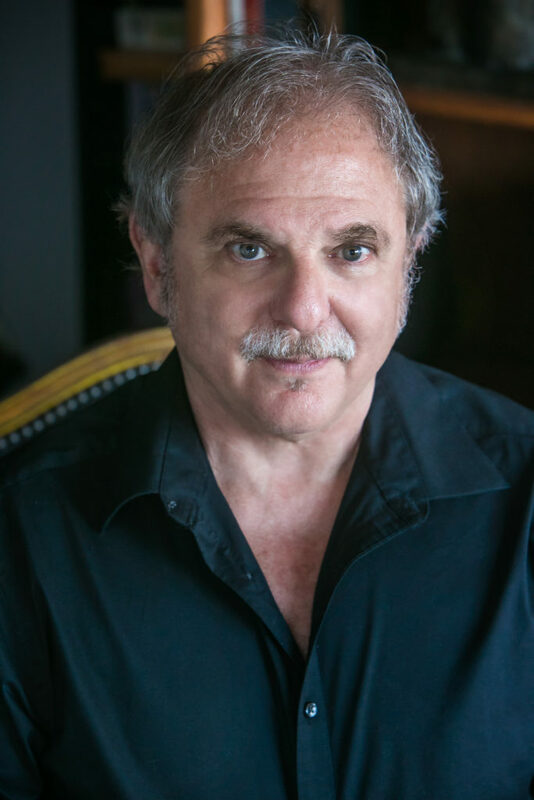 READINGS WITH DR. ART ROSENGARTEN, Author of Tarot of the Future, Tarot and Psychology, The Tarot Workbook, and the deck TNP–Tarot of the Nine Paths: Advanced Tarot for the Spiritual Traveler. Cost: $175 for an 11 card Celtic Cross reading. It takes 45-60 minutes. Credit card information or PayPal (to drartrosegartne@gmail.com) should be processed before your reading. Readings are guaranteed to be relevant. No charge will be made if for any reason you find that it has not been so. -“In this deeply interesting book, Dr. Rosengarten sees the essential task of both tarot and psychology as having moved beyond the practical matters of daily life. The analogous issues of divination and mental health remain important but are no longer the leading edge of thought and practice in either discipline. Now, Dr. Rosengarten says, both tarot and psychology have reached and entered the territory of existential question and answer. The root questions are no longer “What’s going to happen to me?” or “What’s wrong with me?” The question now is, “Where am I going, really?” This intriguing book was written with a rarified and elevated tarot psychology to ask this question and attempt to answer it. Congratulations to Dr. Rosengarten for having taken this important evolutionary step forward.” -Wald Amberstone. Director, The Tarot School, New York. –“Art Rosengarten offers us an engaging approach to oracle wisdom. His highly original interpretation allows us to explore openness and transcend fixed beliefs, without needing to begin with a problem or look for complex understandings.” Peter Fenner, Ph.D. author and founder of The Radiant Mind.